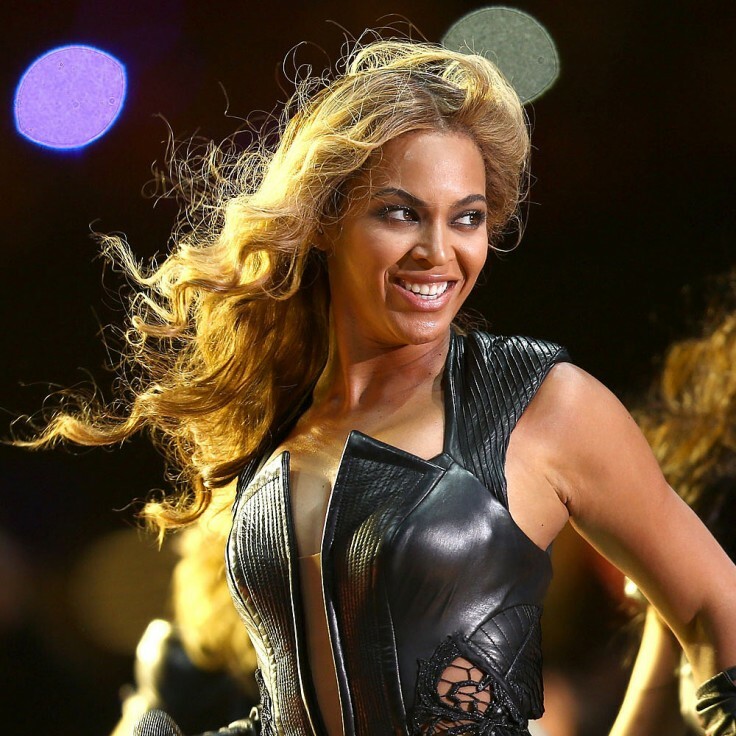 It must be tough being Beyoncé who has become a famous household name. But shame, she worked hard to get there. Even still she has made some mistakes and even done some things that are considered immoral. And even still, she now has a backlog of things she wishes the world would forget ever happened. Consequences right? 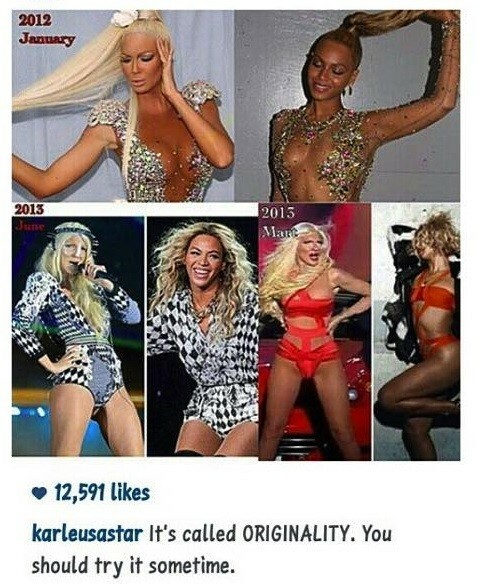 Serbian Popstar Jelena Karleusa was furious at Beyoncé for taking credit for outfits that she had worn during her own shows long before Beyoncé did. She accuses her of copying her and even took these photos side by side and dated them as a show of proof. Along with that, Jennifer Lopez as also spoken up about her outfits being stolen by Beyoncé. There are so many design similarities these days regarding outfits. Some stars go a little bit all out to stand out more than the others, but if one star gets famous for a particular outfit, such as Beyoncé, of course she is just going to take all the credit. This is one claim that would sound like the greatest scandal to ever hit the earth. If you look at the picture below, you will notice her sitting down and making it look like her pregnancy belly is a pillow and folds as she bends down. This is driving conspiracy theorists mad, considering that they believe she faked the pregnancy with Blue Ivy, and that she probably had a surrogate mother for her baby. And above all, none of this has ever been denied. Everyone has some family drama to deal with, but most of us aren’t celebrities in the spot light that everyone has to be nosy about. And for this incident it was caught on camera. 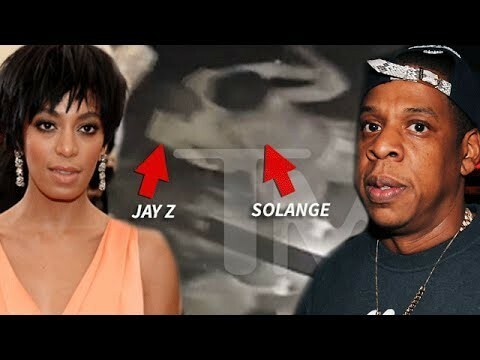 Beyoncé’s sister Solange Knowles attacked Beyoncé’s husband, Jay Z in an elevator. No matter how hard Beyoncé tried to distance herself from the situation, nobody will ever forget this one. I think it is safe to say that she has been through a lot in her life, considering her father figure and her embarrassing moments. So I guess it isn’t that much of a surprise that she decided to create another persona known as Sasha Fierce. Seems rather pointless doesn’t it? How do you create an extra persona and try pass it off as someone that takes credit for her songs and expect your fans to fall for that? 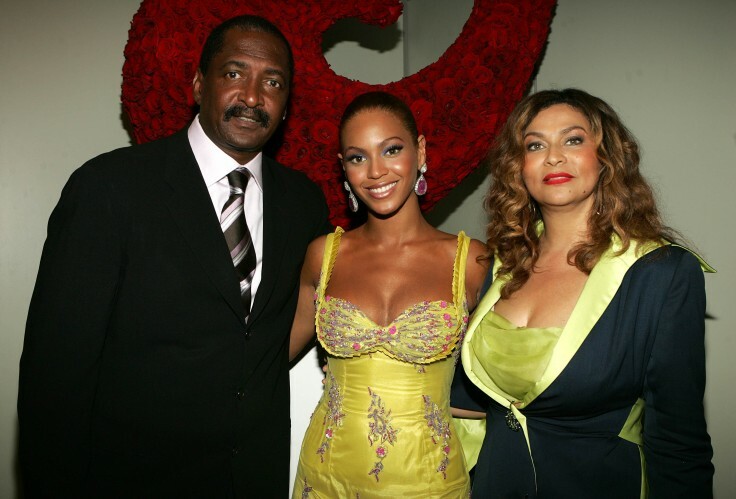 We all know Beyoncé use to be a part of the group known as Destiny’s Child. They were very popular in their time and they hit it quite big. But everyone seems to forget (Like Beyoncé wants everyone to forget) that the group had a few other members that got kicked out. LeTavia Roberson. LeToya Luckett and Farrah Franklin were all in the group at some point or other and they also never get any credit for the work they did for the group. Sad isn’t it? It is quite a big thing to be invited to sing at the Presidents Inauguration. But maybe it was the nerves or something but she ended up lip syncing. She said, “Due to no proper sound check, I did not feel comfortable taking a risk. It was about the president and the inauguration, and I wanted to make him and my country proud, so I decided to sing along with my pre-recorded track, which is very common in the music industry. And I’m very proud of my performance.” It seems it would have been less drama if she just actually sang. 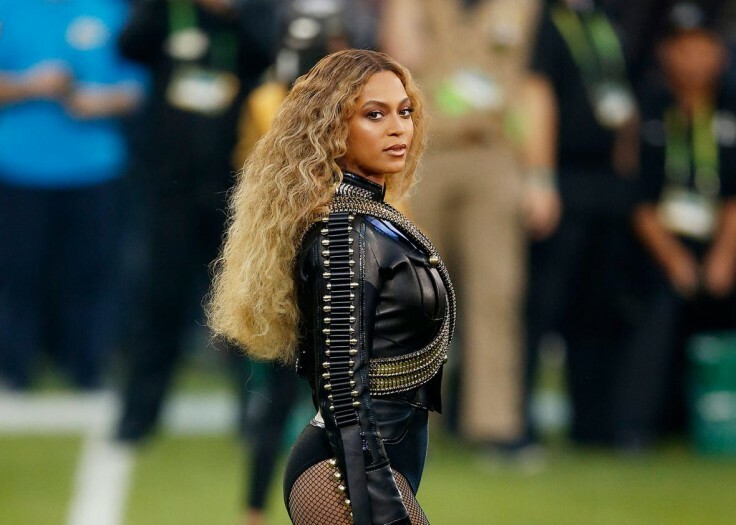 This is definitely not Beyoncé’s smartest move in her career. She and her publicist tried to remove photos from the media. They mailed publications attempting to convince them to not post some of her not-so-nice photos. What they didn’t realise was that doing this made her look bad, since it is a controlling and obnoxious move that also gets people talking and it starts a hype for everyone to want to see the photos. So well done. It is no new thing for a Popstar to slip and fall on stage. Accidents happen. But it seems perfect Queen Bee doesn’t like making mistakes in public. Her fans record her falling (which she has done many times) and then share it on the internet. Jay Z and Beyonce have always been super vague about how their relationship started and when it started. And the story has apparently even been changed around a few times. But most people believe that they hooked up when Beyonce was actually 17 years old, which is illegal. And Jay Z was 29 at the time, so the age gap at that age also poses a problem. But by being famous, I am sure they understand that their fans want t know about their lives, which makes the secrecy double suspicious.